Australian Nick Kyrgios courts controversy (yet again) after his second-day meltdown at the Shanghai Masters – check out tennis betting odds at Bet365! 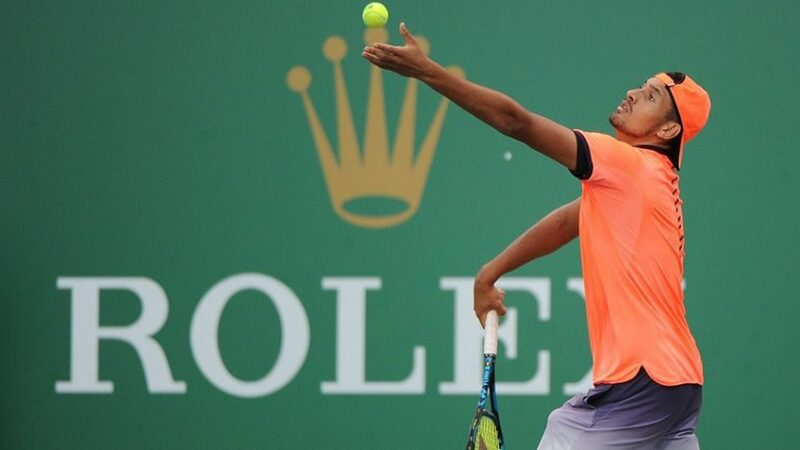 The young tennis star reached new heights this week by after achieving a career-high 14th position on the ATP rankings, while also attracting unfavourable attention to himself with his ‘bored’ performances. Kyrgios unexpectedly crashed out of the Shanghai Masters in the second round at the hands of Mischa Zverev – a man that sits all the way down in 110th position. Bet with the best tennis betting odds at Bet365! The Association of Tennis Professionals (ATP) could fine the 21-year-old to the tune of $10,000 for his unsportsmanlike behaviour, which is handed as a penalty to any player that fails to showcase ‘best efforts’ during a match. Check out some of the best tennis betting odds now! — Spreadex Sports (@SpreadexSport) 12. listopada 2016. On Tuesday – the day before – Kyrgios defeated Sam Querry 6-4, 6-4 in the third round of the competition on Tuesday which saw him progress to the next round, however he claimed he was ‘bored’ during that game. Despite winning the match in unorthodox fashion, the victory gave him enough points to reach 14th spot on the ATP rankings. To Kyrgios’ defence, he played his first match in the Shanghai Masters merely two days after winning the Japan Open, therefore it makes sense he could have been suffering from fatigue. On the other hand, he does have a track record when it comes to public outbursts and controversial behaviour, so this is not new territory for the newly crowned World’s No. 14.